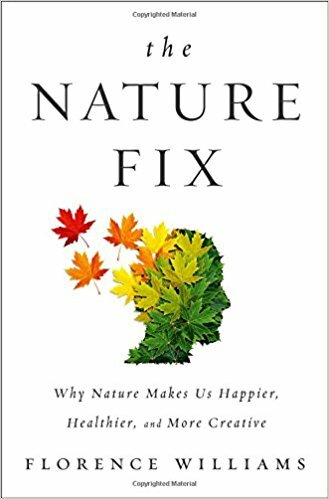 The Nature Fix demonstrates that our connection to nature is much more important to our cognition than we think and that even small amounts of exposure to the living world can improve our creativity and enhance our mood. 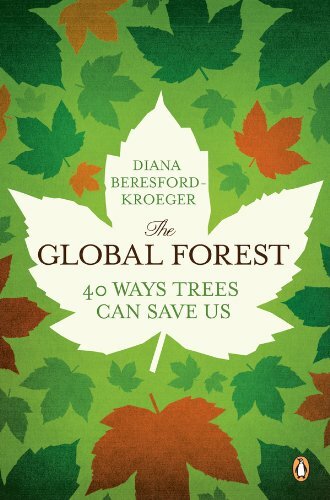 Presented in short interconnected essays, The Global Forest draws from ancient storytelling traditions to present an unforgettable work of natural history. 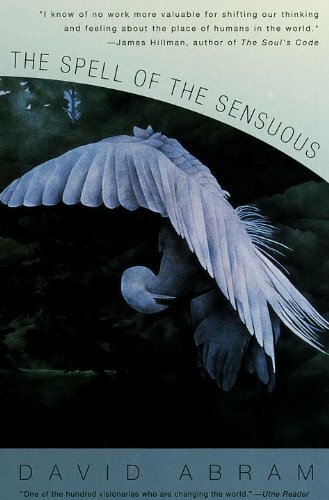 Beresford-Kroeger is an imaginative thinker who writes with the precision of a scientist and the lyricism of a poet. 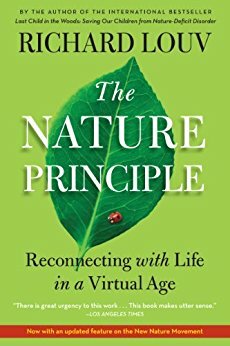 Berry is the leading spokesperson for the Earth, and his profound ecological insight illuminates the path we need to take in the realms of ethics, politics, economics, and education if both we and the planet are to survive. 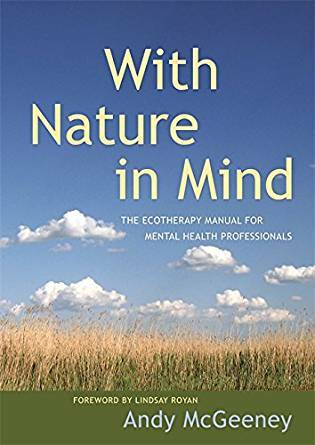 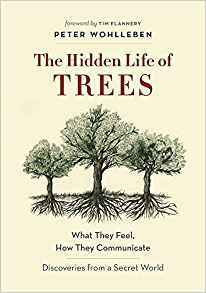 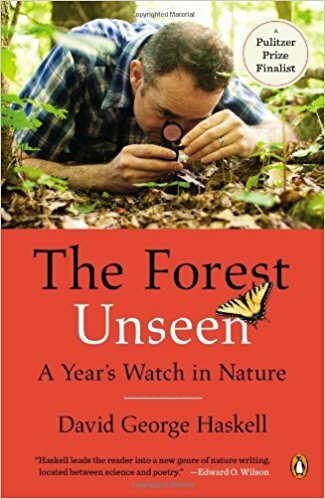 This book explains how a deeper connection to nature can improve quality of life, by combining the therapeutic power of mindfulness and being out in the natural world. 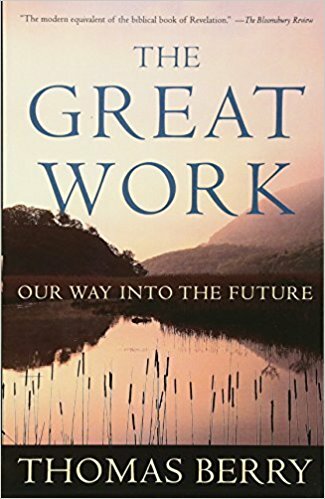 Supported by groundbreaking research, anecdotal evidence, and compelling personal stories, Louv offers renewed optimism while challenging us to rethink the way we live. 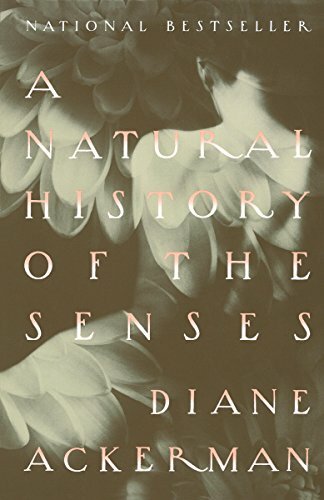 Animal tracks, word magic, the speech of stones, the power of letters, and the taste of the wind all figure prominently in this intellectual tour de force that returns us to our senses and to the sensuous terrain that sustains us. 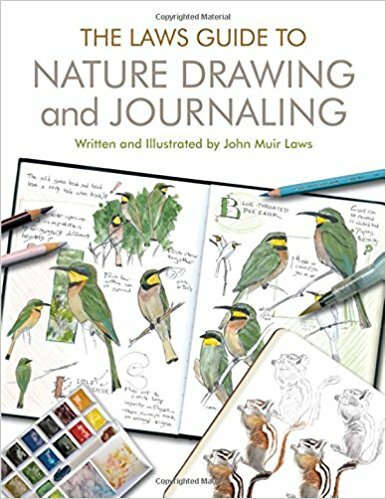 A potent combination of art, science, and boundless enthusiasm, the latest art instruction book from John Muir Laws is a how-to guide for becoming a better artist and a more attentive naturalist.